Ms. Bossemeyer is a proven global leader in international public health with more than 20 years of technical, service delivery and research experience in HIV/AIDS, family planning and reproductive health, maternal and neonatal health and infection prevention. 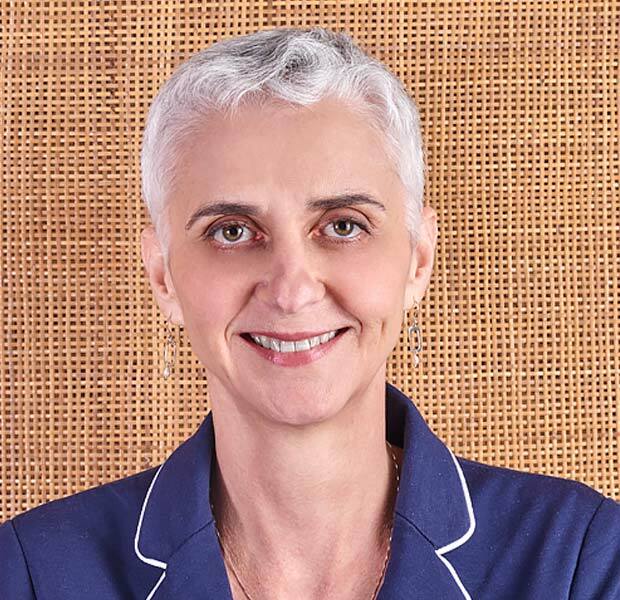 She has more than 10 years of experience leading, managing and implementing large-scale integrated health projects in Mozambique, Angola, Latin America and the Caribbean. A public health nurse by training and a master clinical trainer, Ms. Bossemeyer joined Jhpiego nearly 20 years ago, and most recently served in two capacities as Country Director for Mozambique and as Regional Director for Lusophone Africa and Latin American Countries and the Caribbean. She was instrumental in beginning Jhpiego’s Mozambique program and substantially contributed to the program’s expansion from a $300,000 infection prevention project to its current multimillion dollar portfolio, focusing heavily on comprehensive HIV prevention and care, health systems and maternal and neonatal health. Successes there include more than 500,000 voluntary medical male circumcisions with a less than 1% adverse event rate, more than 1.3 million individuals tested for HIV and a reform and implementation of the pre-service nursing curriculum. Ms. Bossemeyer has a thorough knowledge of human resource management, finance and operations, and is well-versed in U.S. Government and the President Emergency’s Plan for AIDS Relief (PEPFAR) rules and regulations. She co-authored several technical manuals widely used worldwide, including Infection Prevention Guidelines for Healthcare Facilities with Limited Resources. Ms. Bossemeyer is fluent in English, Spanish and Portuguese.